The EU Member States are often compared with each other, but in reality it is very difficult to compare a small Member State like Malta, which has around 420 000 inhabitants, or Luxembourg, which has around 540 000 inhabitants, with Germany, the most populous EU Member State at close to 81 million inhabitants. Comparing regional data that are as detailed as possible is often more meaningful and this also highlights the disparities — or similarities — within EU Member States themselves. The European Union places considerable emphasis on cohesion policy, with the objective of bringing Europe's regions and cities closer together in economic, social and environmental spheres. Cohesion policy is established on the basis of seven-year programming periods; the programming period that is currently in force covers 2014–20. Cohesion policy funding for the period 2014–20 is foreseen to be almost EUR 352 billion — equivalent to almost one third (32.5 %) of the EU's total budget during this period. At the heart of regional statistics is the NUTS classification — the classification of territorial units for statistics. This is a regional classification for the EU Member States providing a harmonised hierarchy of regions: the NUTS classification subdivides each Member State into regions at three different levels, covering NUTS 1, 2 and 3 from larger to smaller areas. Regions have also been defined and agreed with the EFTA and candidate countries on a bilateral basis; these are called statistical regions and follow exactly the same rules as the NUTS regions in the EU, although they have no legal basis. more developed regions (where GDP per inhabitant was more than 90 % of the EU average). This video gives a general introduction to data on regions and cities in the EU. 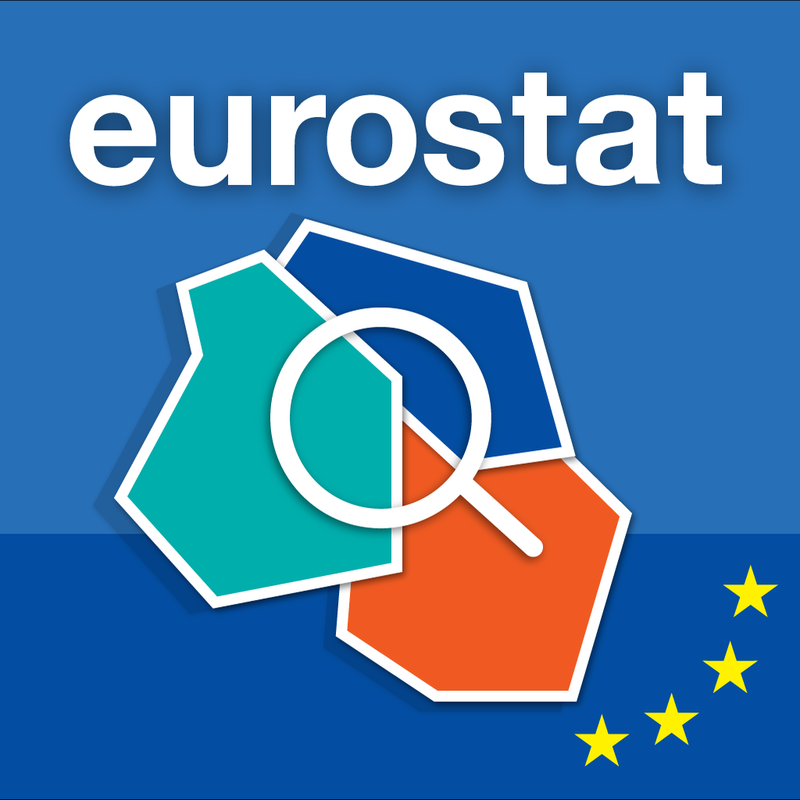 How is Eurostat collecting data? Which countries are included? What is the policy background to regional and urban statistics? What is the GEOSTAT population grid? Meet Teodóra Brandmüller, who will present two maps about the Employment rate in the EU as well as the latest edition of the Eurostat regional yearbook. This video is presenting some new online tools for visualising data for regions and cities. Meet Åsa Önnerfors, who is explaining the difference between the Statistical Atlas and Regions and Cities Illustrated by showing some of the functionalities and options available in the two tools. She is also presenting a mobile phone app developed especially for regional data, called My region.